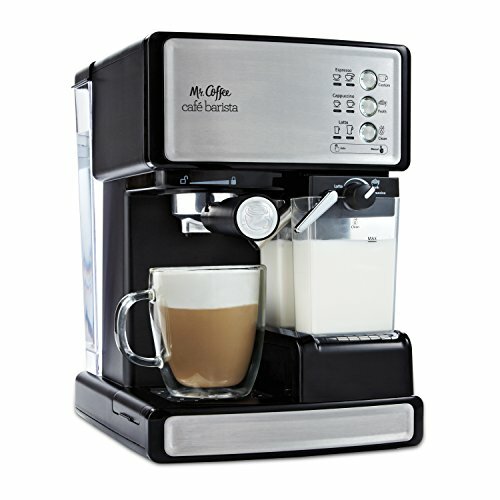 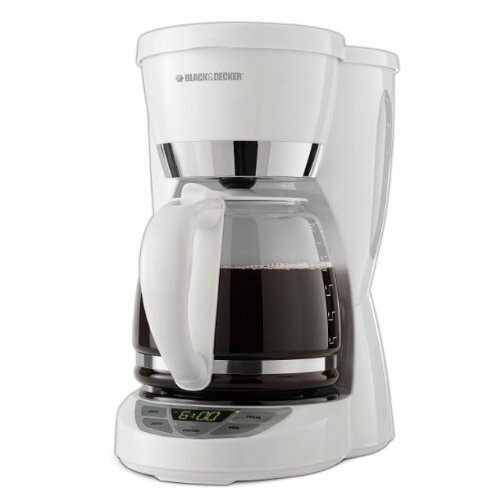 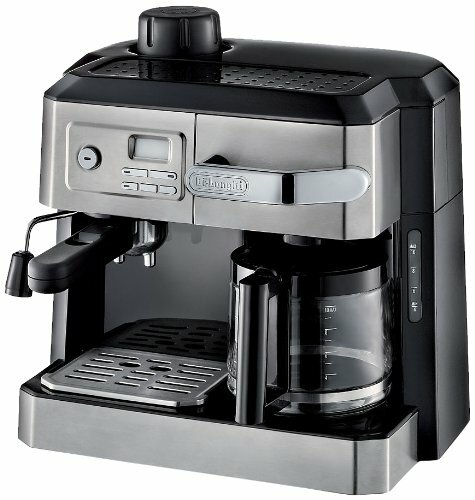 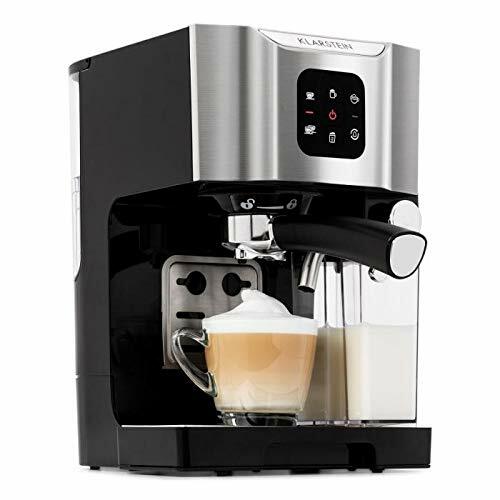 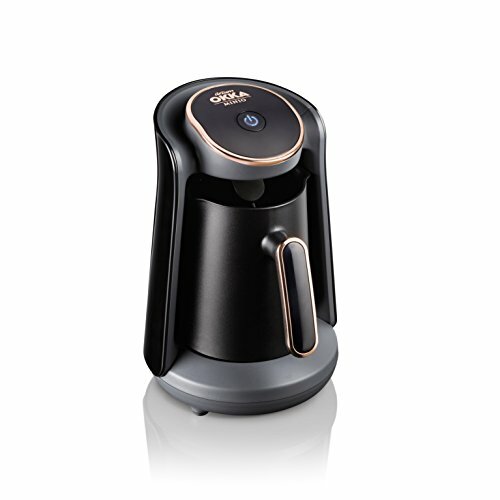 Black & Decker CM1050W 12 Cup programmable Coffee maker get your morning coffee in a snap with a 12 Cup programmable coffeemaker. 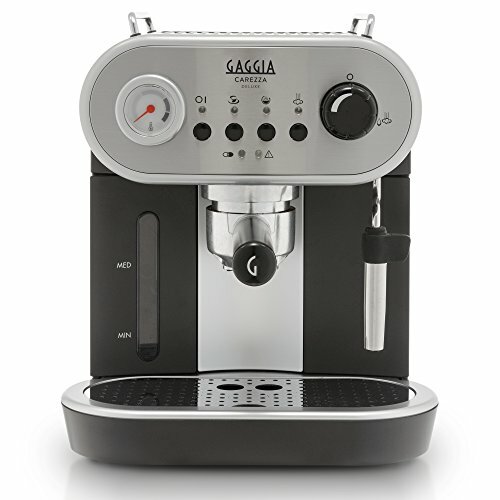 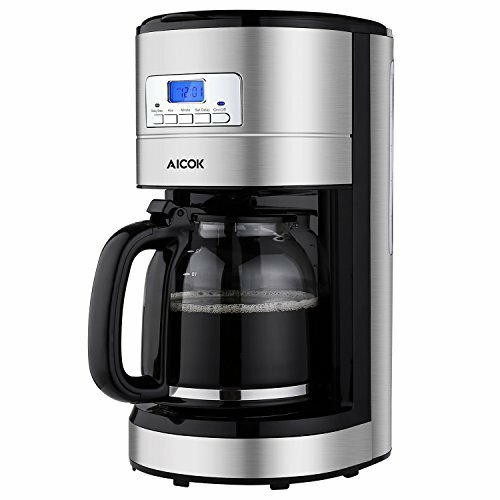 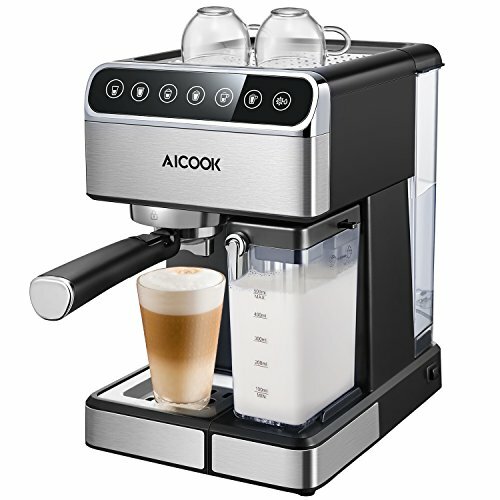 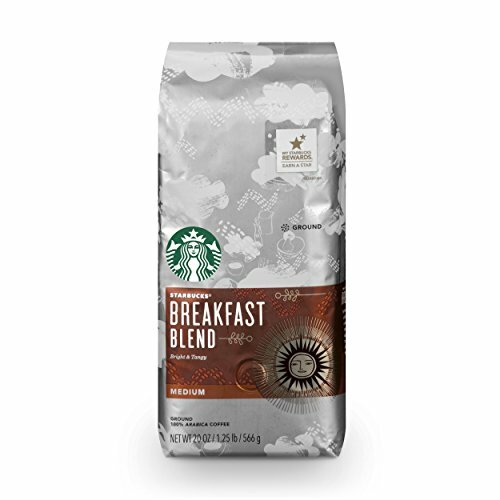 With quick touch programming, you can set the clock and program the 24-hour auto brew system with ease. 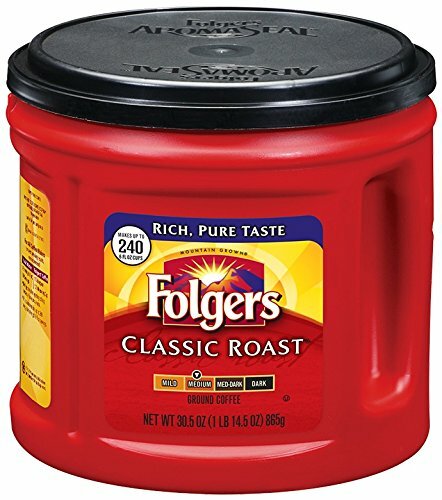 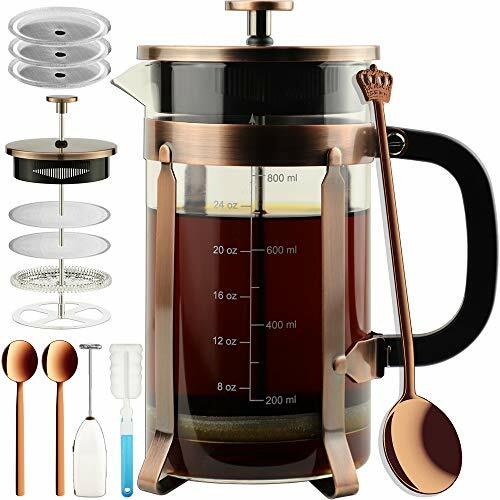 Once the Coffee starts brewing, the coffeemaker is specially designed to heat water to the optimal brewing temperature before it hits the Coffee grounds to provide maximum flavor extraction. 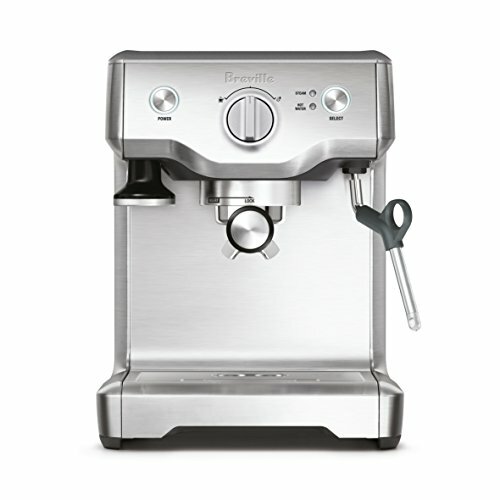 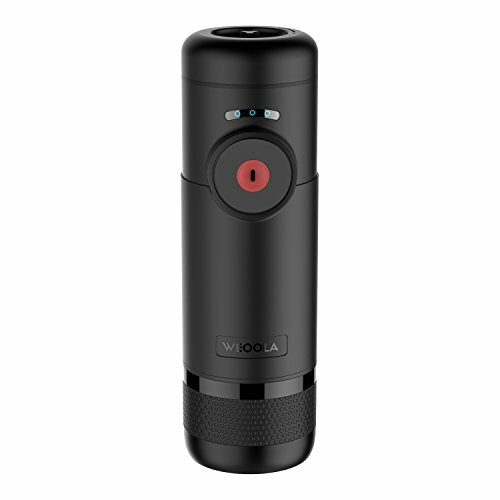 A sneak-a-cup feature lets you pause brewing to grab your first cup before brewing ends without making a mess. 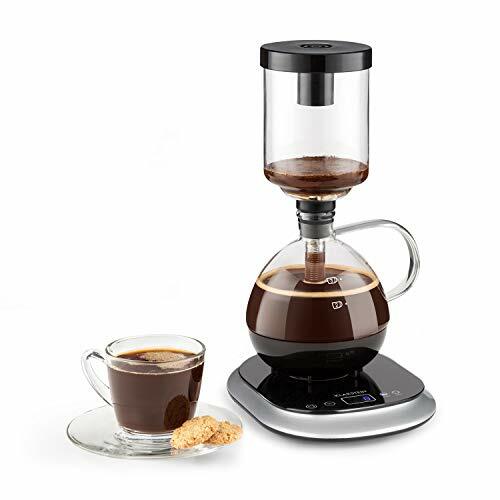 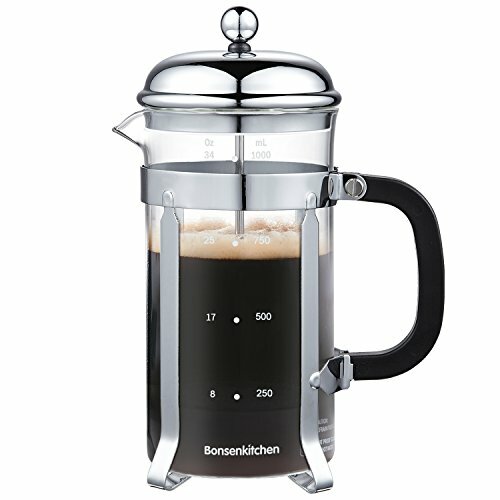 The durable Glass carafe is reinforced for added durability With a 2-hour automatic shutoff feature on the nonstick keep hot carafe plate for added Peace of mind. 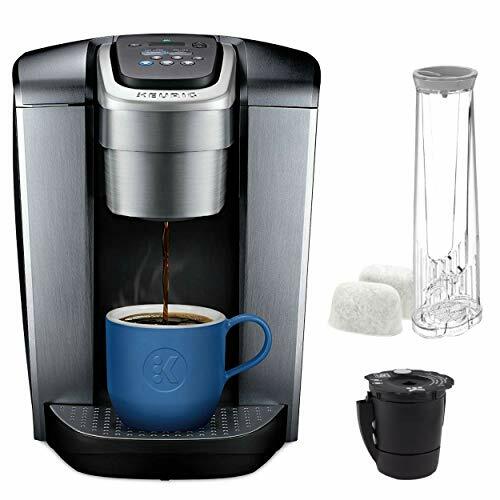 All removable parts, including the filter basket, are dishwasher-safe and combined with an easy-clean control panel, cleanup is a breeze.